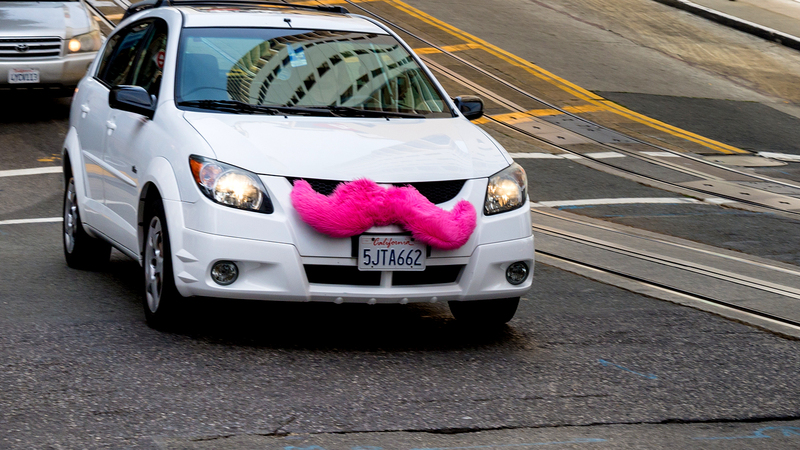 Lyft co-founder and President John Zimmer is quite optimistic when it comes to the future of self-driving cars. Zimmer believes the majority of the company’s cabs will be autonomous by 2021, even going as far to say that he expects personal car ownership will cease to exist in major cities by 2025. “For starters, our fleet will provide significantly more consistency and availability than a patchwork of privately owned cars,” said Zimmer, whose company is currently testing autonomous cars in San Francisco and Phoenix in a partnership with General Motors. “Individual car owners won’t want to rent their cars to strangers,” added Zimmer in a blog post from this past weekend. 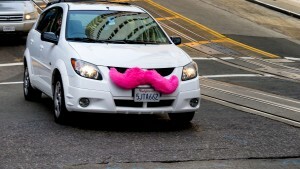 After comparing Lyft’s car network to a subscription service similar to Spotify, Zimmer said he expects autonomous cab rides to begin in specific areas with a number of restrictions to start out with, most notably a speed restriction set to about 25 miles per hour. He also added that Lyft’s self-driving vehicles would not be driving in bad weather until all the kinks are worked out. “As technology improves, these cars will be able to drive themselves in more and more situations,” Zimmer said.